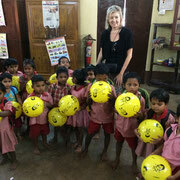 "When I went to India in February to visit my family, I took 50 balls with me. 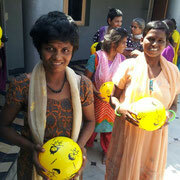 I distributed them in a charitable organisation called Akshaya Kshetram. 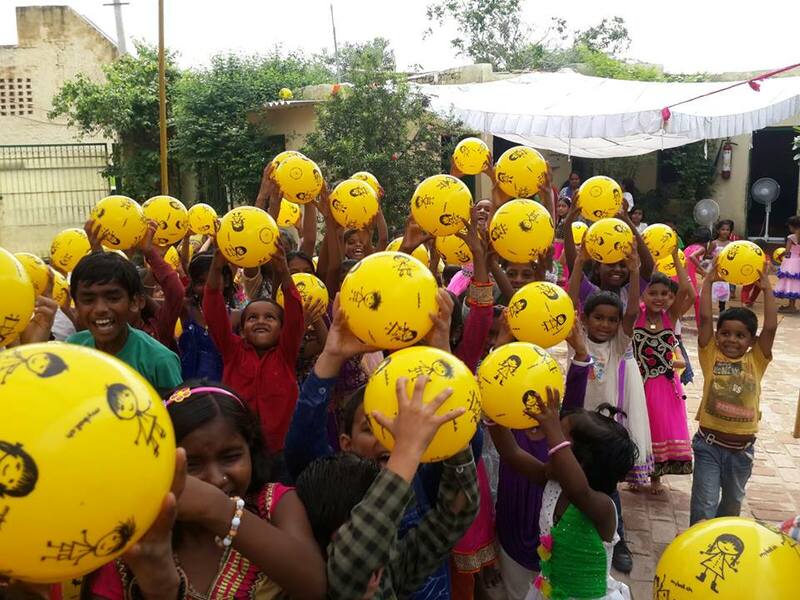 It is based in Andhra Pradesh, in South India, which cares and educates mentally and physically challenged people of all ages. 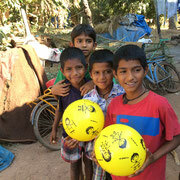 Furthermore, I distributed some balls to children on the streets. 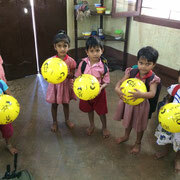 The children were very happy to receive the balls and they really enjoyed playing with them. 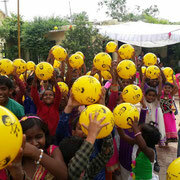 It was amazing to see how happy the children were, when they got the balls." 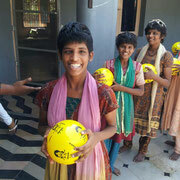 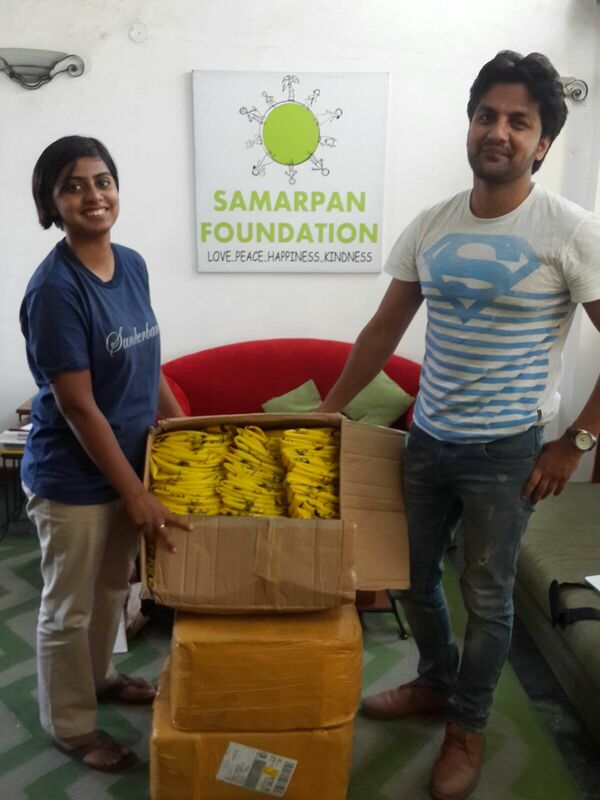 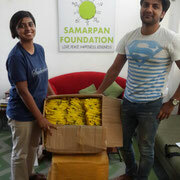 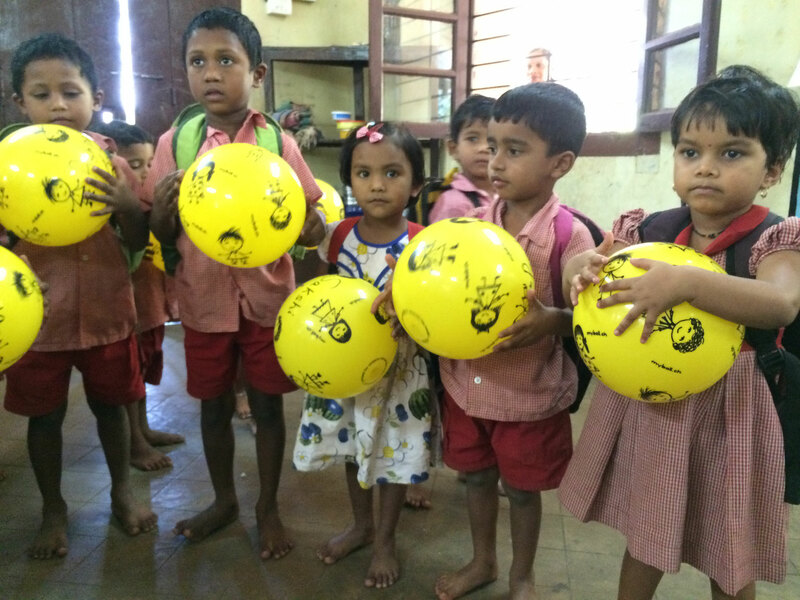 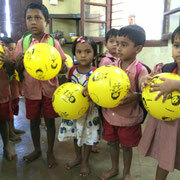 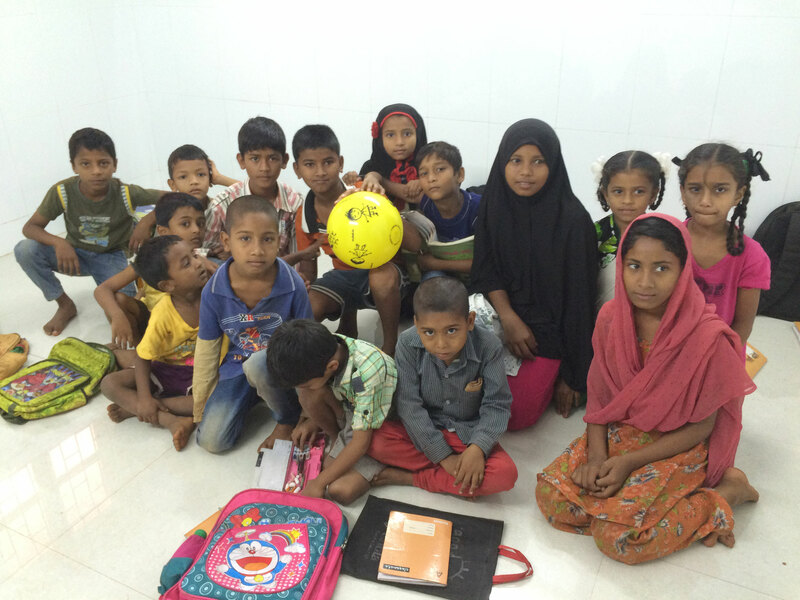 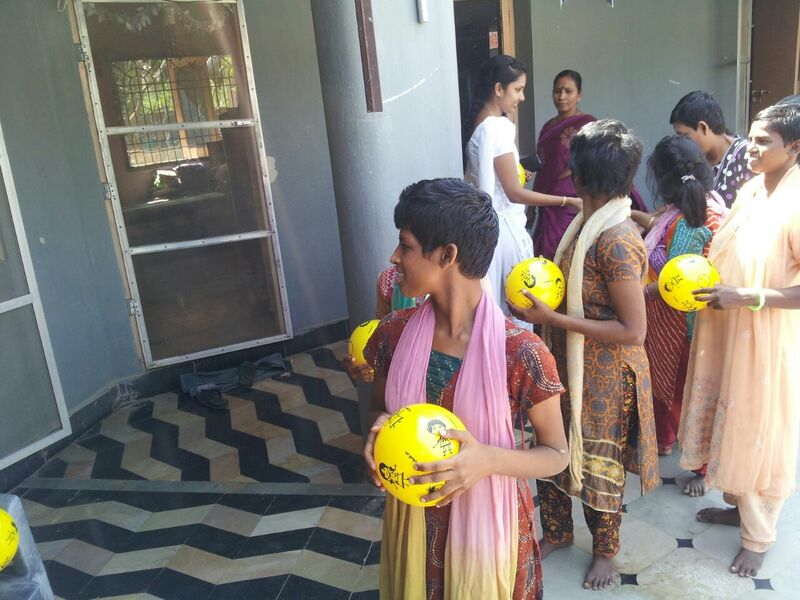 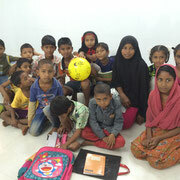 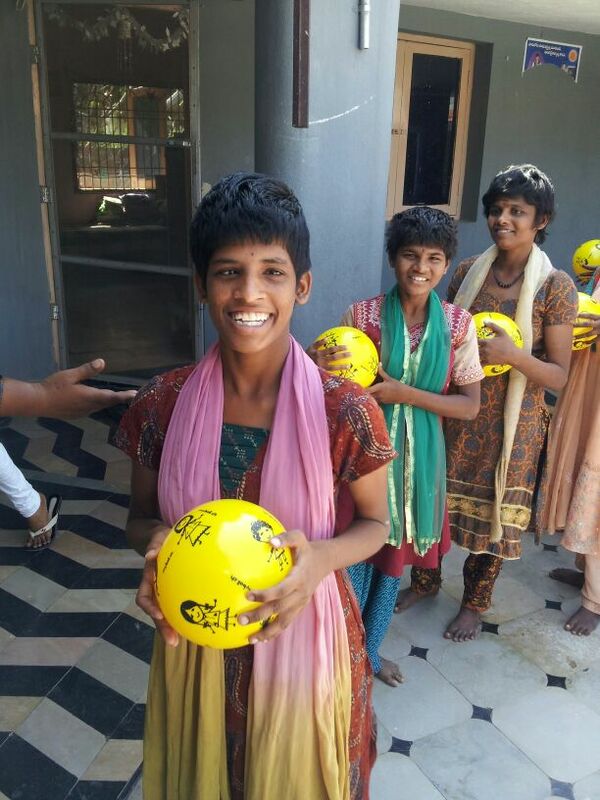 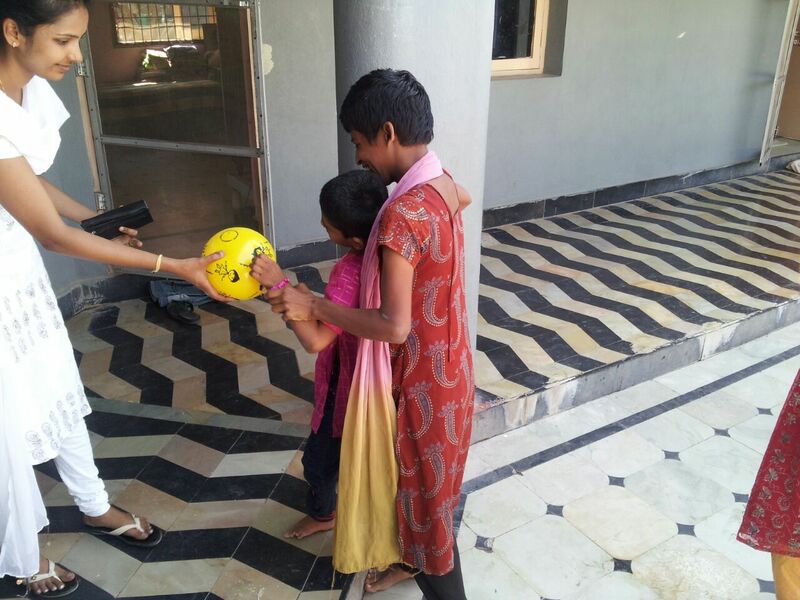 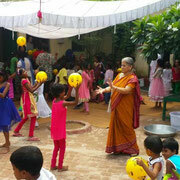 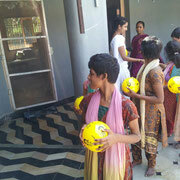 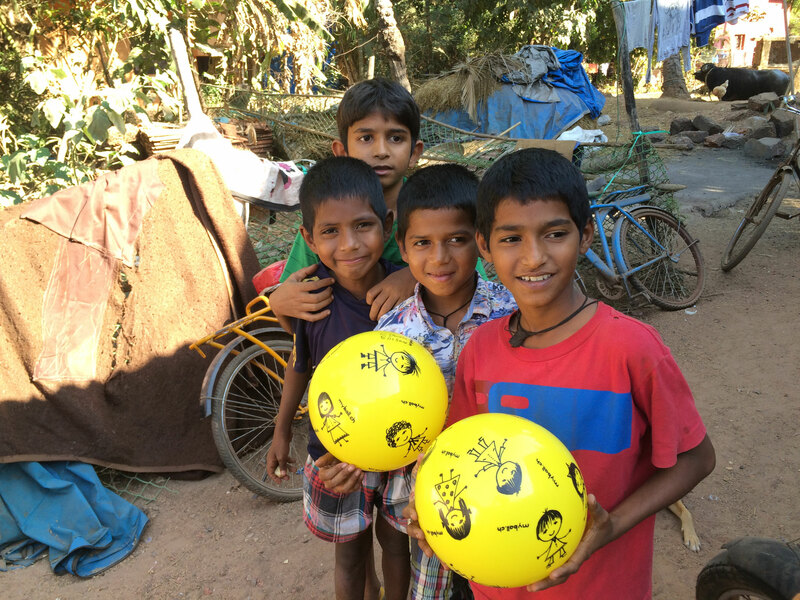 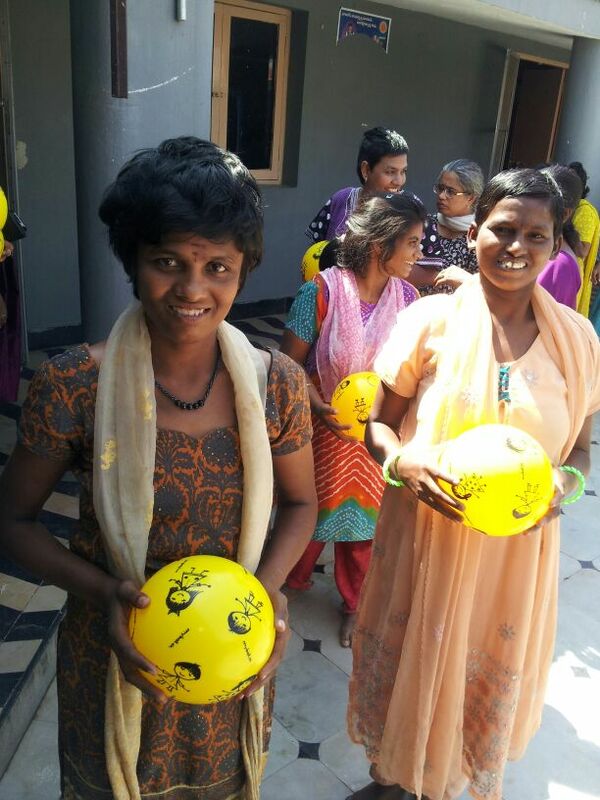 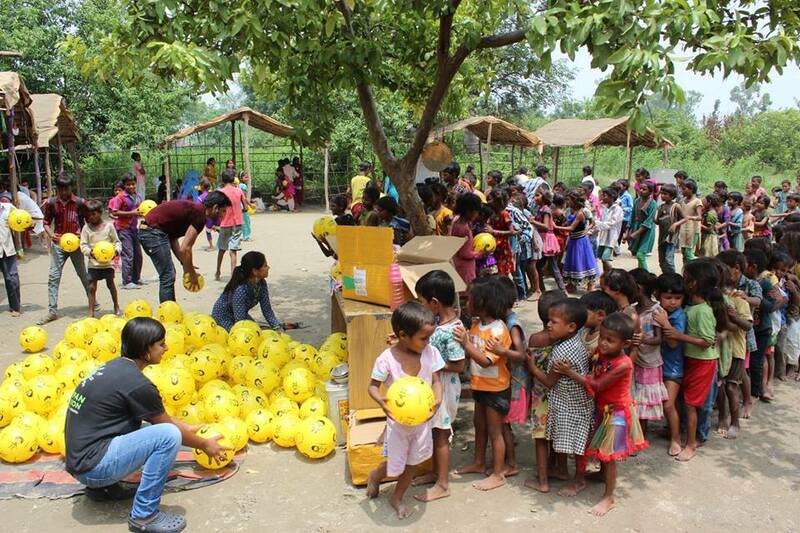 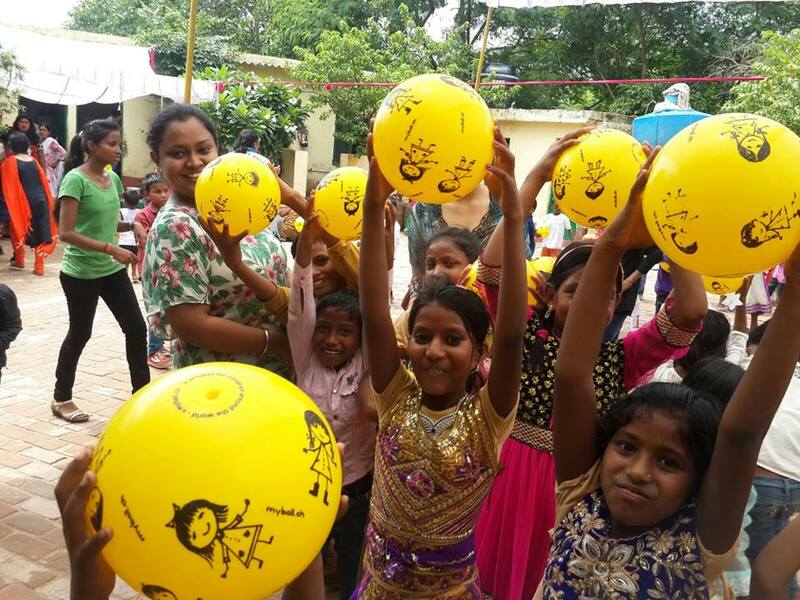 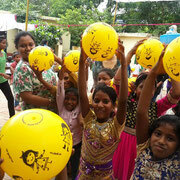 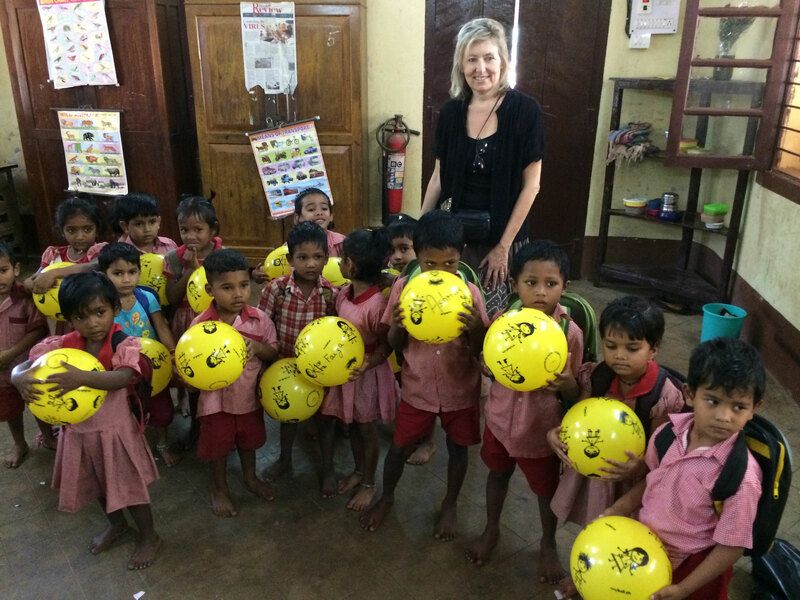 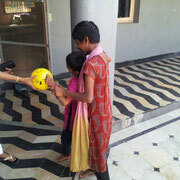 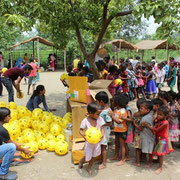 "Samarpan Delhi recently distributed a yellow ball to children in celebration of the wonder and joy of 'play'. 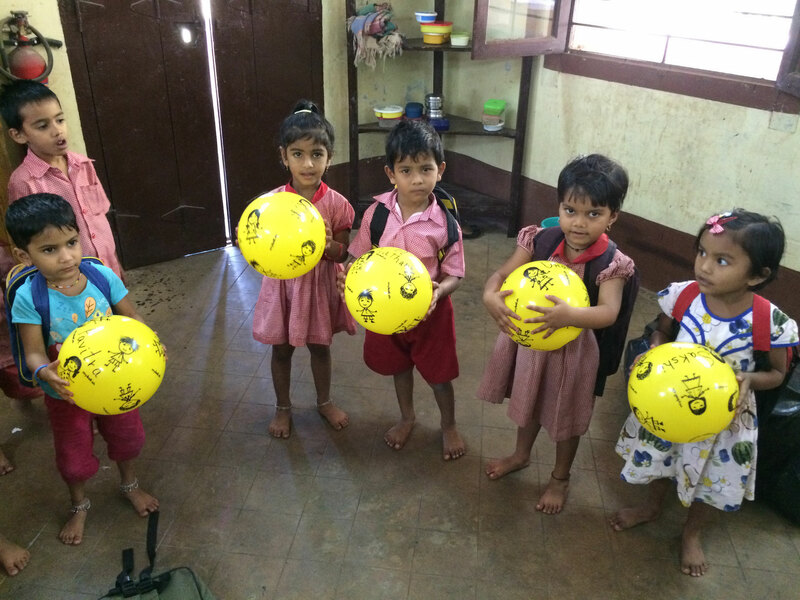 Thank you to @Myball.ch for your generous gift to the Samarpan school children and gratitude to the volunteers who assisted to bring a huge smile to the children and their families. 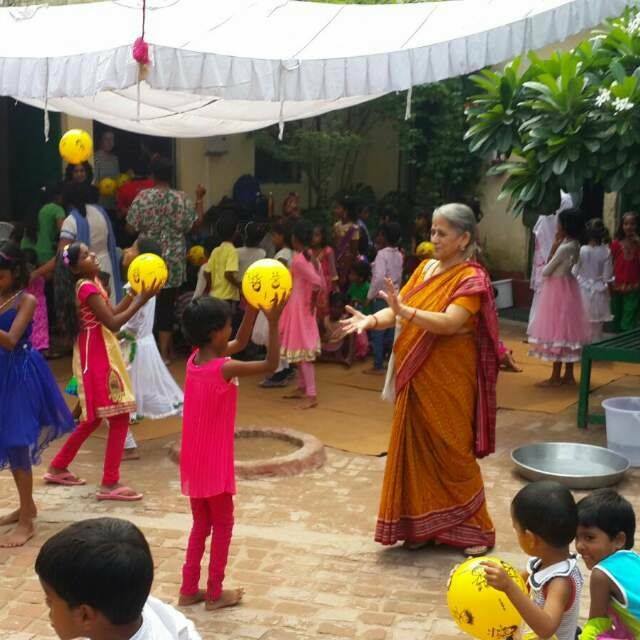 Sparkling eyes and laughter filled our schools across Delhi."